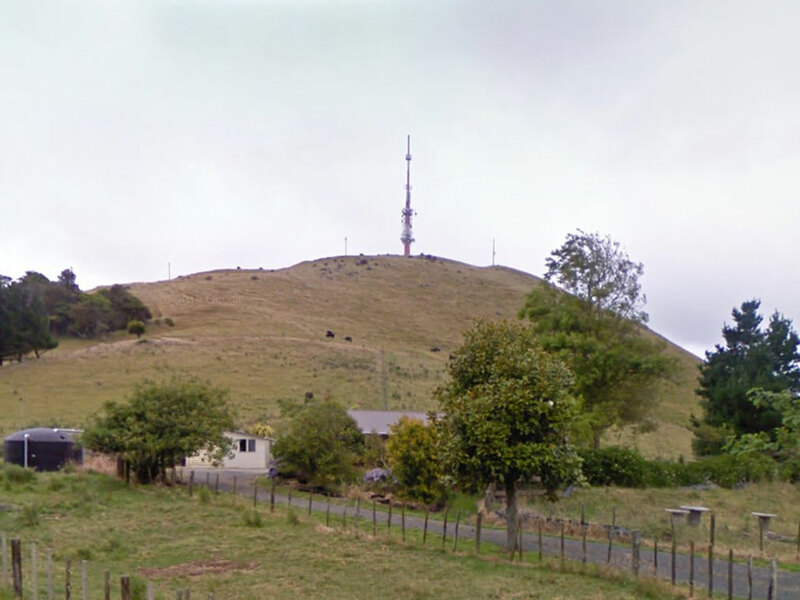 Mount Ruru is a peak, located near Te Miro, east of Hamilton. 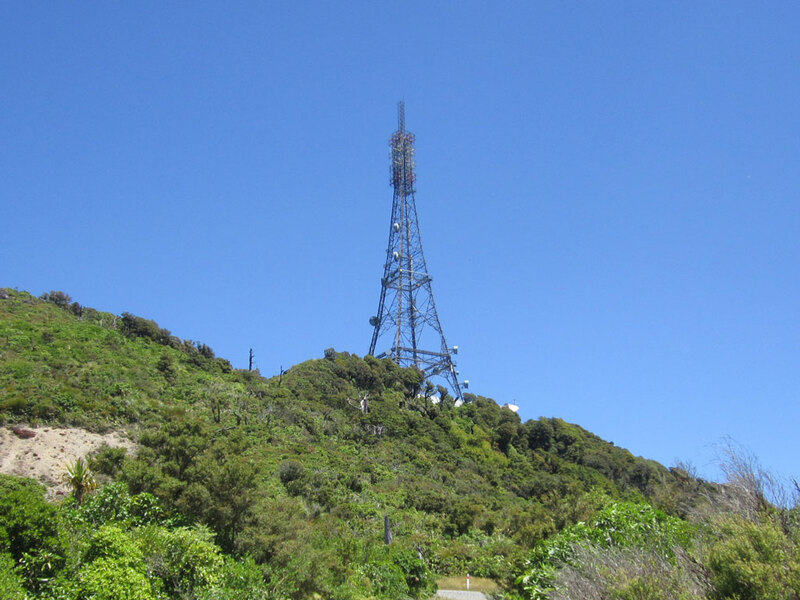 The Ruru transmitting station sits atop the mountain, broadcasting television and FM radio to the Waikato Plains. 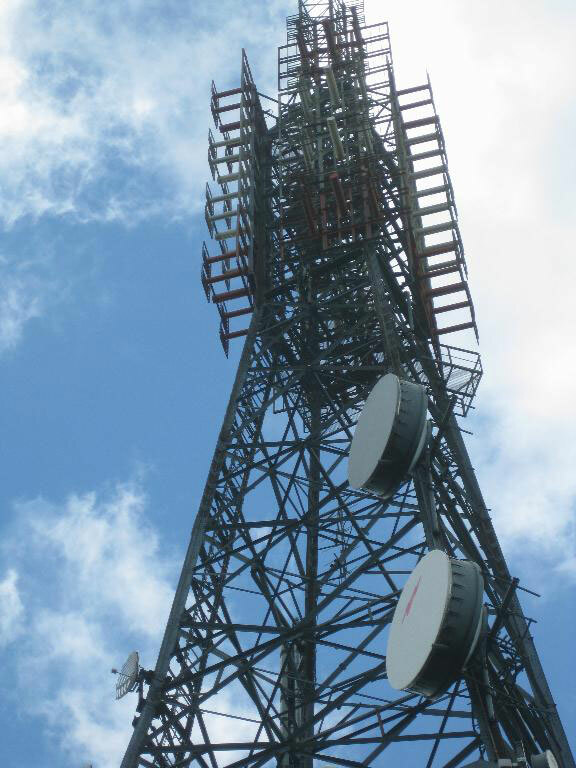 The summit is 482 metres above sea level. 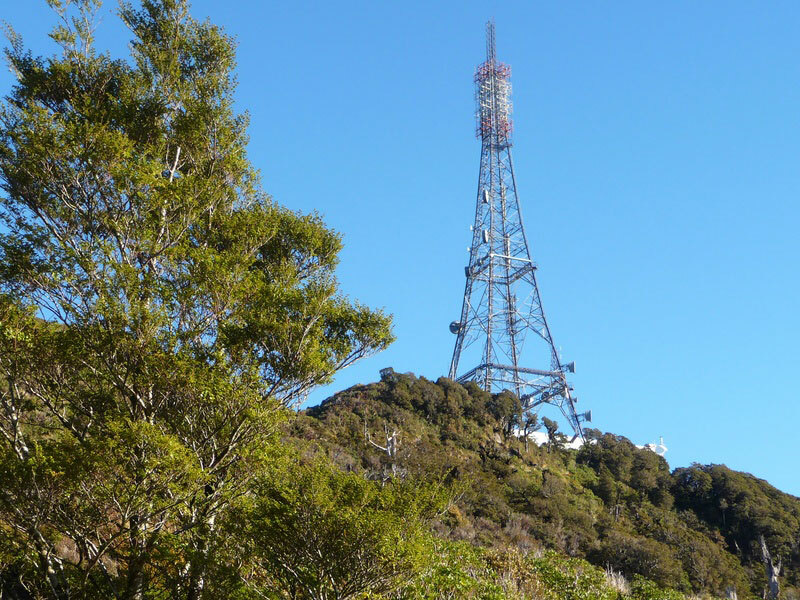 Summit of Mount Te Aroha (952m), the highest point of the Kaimai Range. 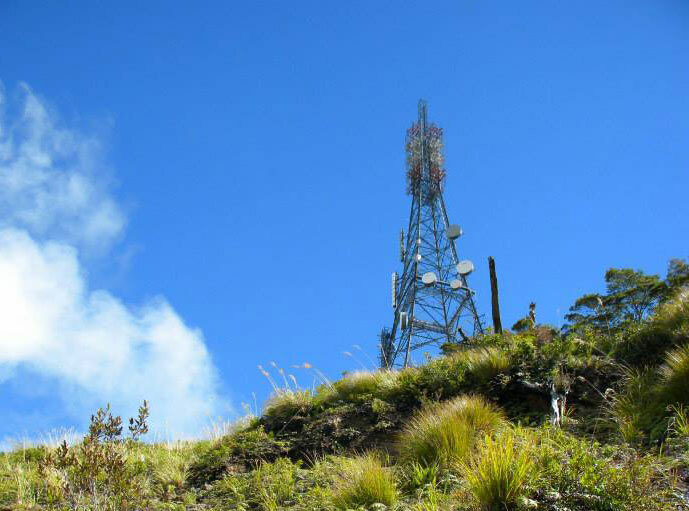 Mount Te Aroha provides 360 degree views across the Waikato and Bay of Plenty. Ruapehu, Ngāuruhoe and Taranaki are visible on a clear day.